Now here’s a huge age difference. 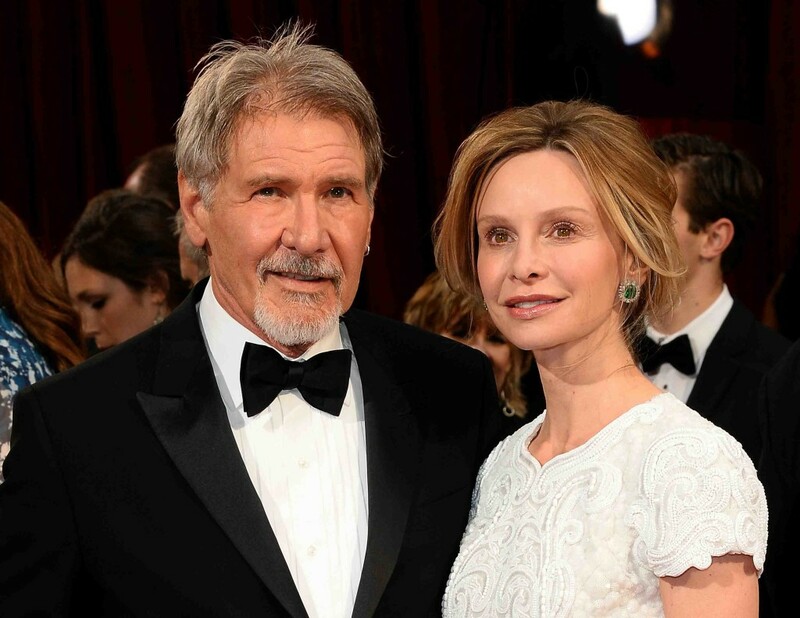 Harrison Ford is 22 years older than Calista Flockhart, but they still made their relationship work, even though a lot of people have no clue that they are actually together. This comes as no surprise, considering that Ford is without a doubt one of the most private celebrities. 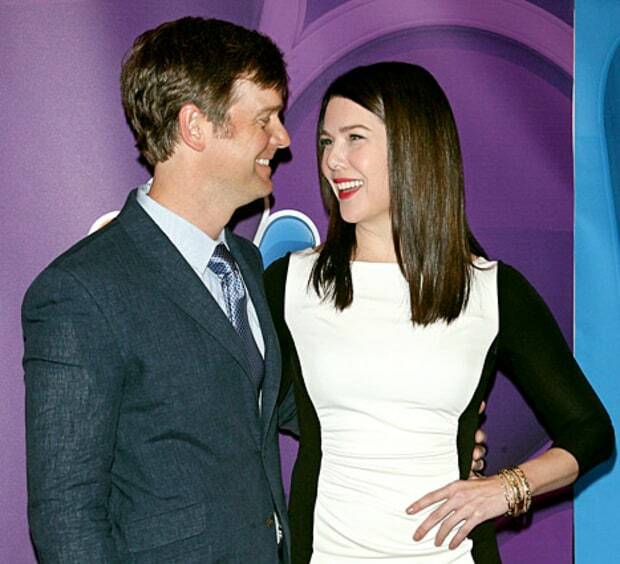 Hardly the one to share much information about his personal life, Harrison never revealed much about his relationship with Calista, although it is evident that they’re happy together. 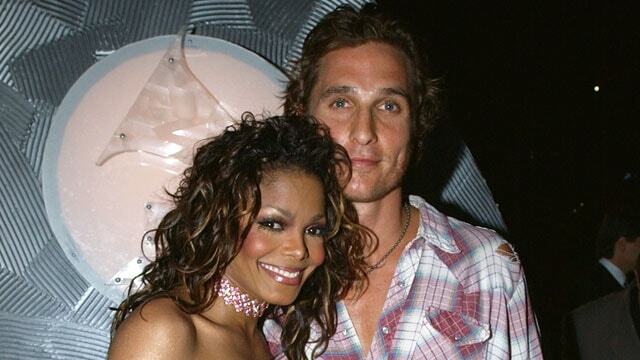 The couple met at the 2002 Golden Globe awards, and ultimately started dating. Ford decided to propose to Flockhart during Valentine’s Day weekend in 2009. They got married just a year later. Their wedding ceremony was held in New Mexico, where Ford was filming “Cowboys and Aliens” at the time. The couple has an adopted son named Liam, whom Flockhart adopted back in 2001. Lauren told People that the secret to their relationship is communication.